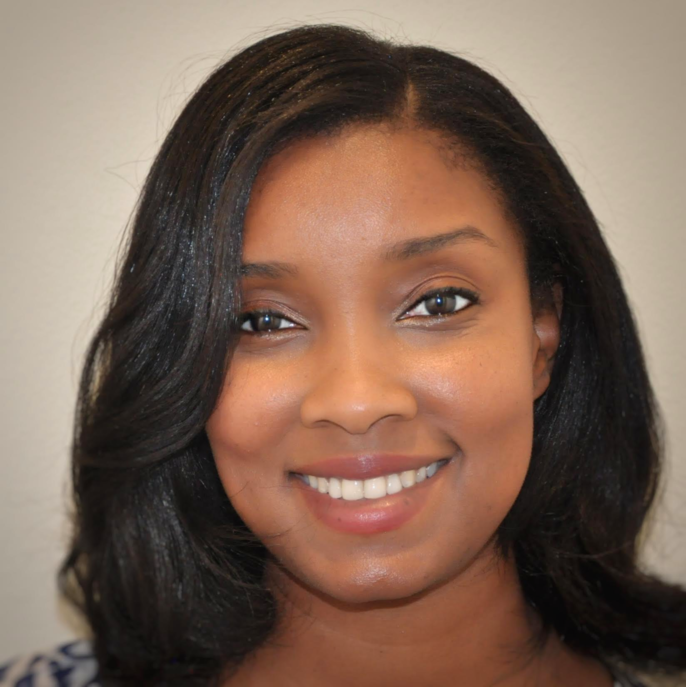 Tia Caldwell is a senior software engineering manager at Microsoft and has worked on a breadth of Microsoft products in her eleven year career. She's run engineering teams in Windows Universal Store, Windows Maps, Office Identity and Office 365. If you've ever used clip art or templates in your Word document, you are running Tia's code. Originally from Sacramento, CA, Tia's technical curiosity was sparked by her grandfather who brought home programs like Prodigy and AutoCAD. She studied computer science at Xavier University of Louisiana and spent her undergraduate years doing research for the Missile Defense Agency, running a STEM based summer program for future Xavierites, and completing a Microsoft internship. Most recently, she’s serves as a mentor for ADA developers Academy and Microsoft’s Young Tech program. For recreation, Tia likes to play video games with her hubby, travel, stroll with her corgi (Poochie), and get her Zumba on.